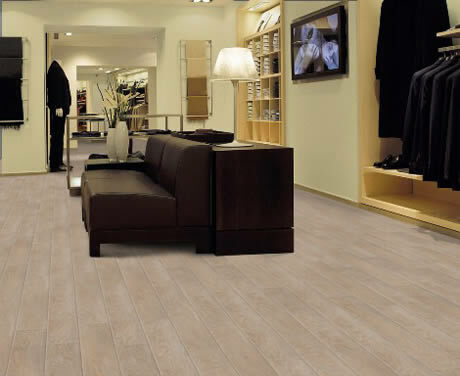 West Lancs Flooring are retail flooring fitters and specialise in the supply and installation of all types of high quality flooring to any retail outlet in the country. 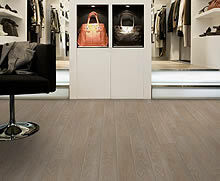 Choosing the correct flooring for a shop is important in many ways. You will require one that not only looks great, but one that is hardwearing, long lasting and one that is fitted correctly to minimise the chance of an accident. At West Lancs Flooring, our aim is to provide a fantastic product at a reasonable price. One that in the long term will become a worthwhile investment for your business. We are a long established flooring company offering a variety of floor coverings from carpets to linoneums and from hardwoods to safety flooring. We can advise on all aspects of retail flooring from entry systems to shop floor. We can also offer the correct flooring solution for stockrooms and staff areas too.